Following a couple of teasing tweets from Tony Hawk since the beginning of the year, Game Informer has had the privilege of officially announcing the latest game from the legendary skateboarder: Tony Hawk’s Pro Skater 5. When the Pro Skater series launched in 1999, it immediately became an annual occurrence on par with the like of Assassin’s Creed and Call of Duty nowadays. For four years running we received a new title in the franchise, an even though the Pro Skater series wrapped in 2002, we still saw further iterations from Tony Hawk each subsequent year until 2007 in the form of Underground, American Wasteland, Proving Ground, and more. 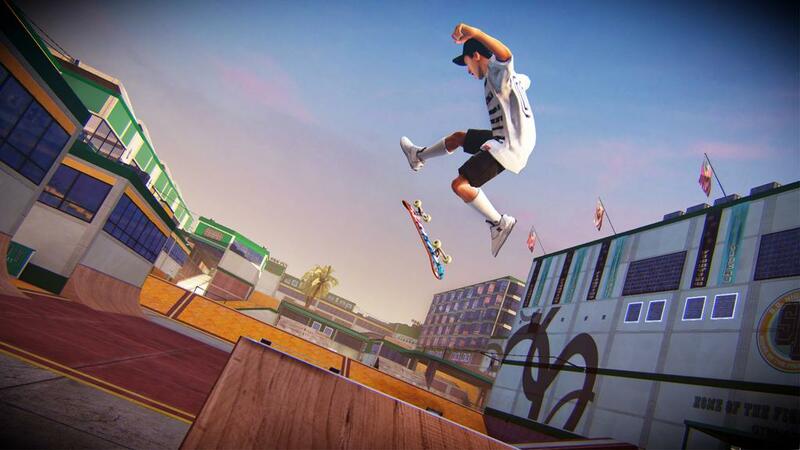 Now, 8 years since his last proper game and 13 since Tony Hawk’s Pro Skater 4, we’re getting a return to the classic skateboarding game form for the next generation. The Warehouse makes a triumphant return. 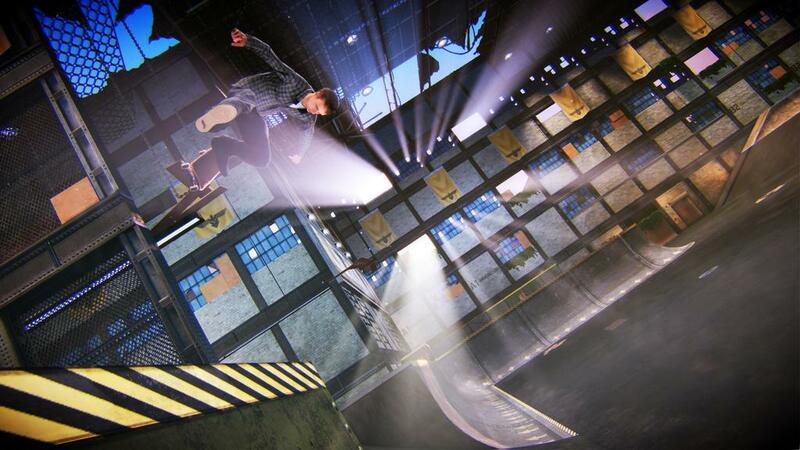 THPS5 is slated to arrive on the PlayStation 4 and Xbox One before the end of the year, with ports to the PlayStation 3 and Xbox 360 to follow “shortly thereafter”. Aside from the Hawk himself, other confirmed skaters this time around include Nyjah Huston, Aaron Homoki, Ishod Wair, Riley Hawk, Lizzie Armanto, Chris Cole, David Gonzalez, Leticia Bufoni, and Andrew Reynolds. The gameplay aims to feel like a tightened up version of past Pro Skater titles, while adding special moves like power-ups that allow you to shoot projectiles. This may sound a bit odd, but honestly I’ll be happy so long as they once again include cheat mode where I can soar through levels as an ant with a giant head in zero-gravity. When you remember that, a bit of drive-by skating doesn’t sound so off-the-wall. An obvious upgrade since the days of GameCube and PlayStation 2 is the addition of online gameplay, where you cane face off against other players and share custom-map maps (yep, those are back too). You can also custom-build your own skater, should the default options not appeal, and the game with include “over 80 unique missions across 8 environments”. Two familiar environments include the Warehouse and School, with more yet to be revealed. If you want to keep up on all the latest reveals, you can follow the official Tony Hawk Games Twitter, and check out more on the THPS5 website. When there’s more to say, we’ll let you know.